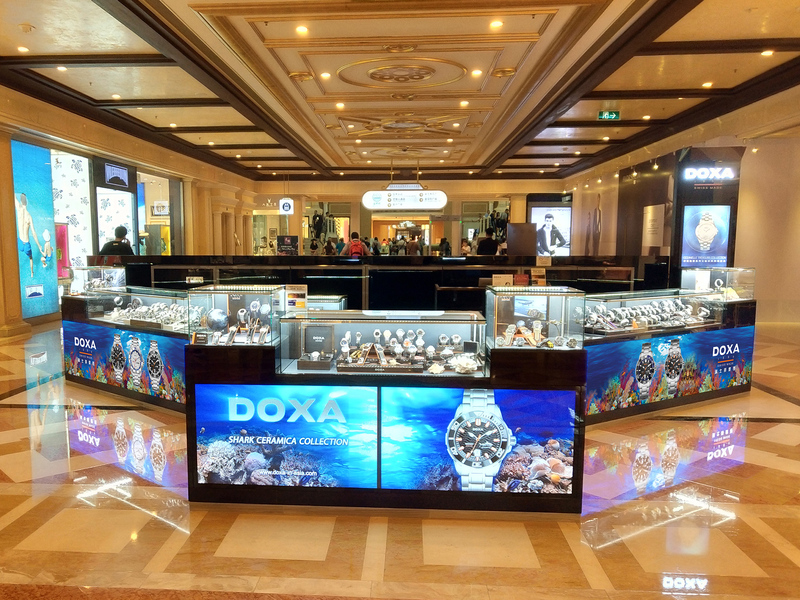 We are located at Kiosk K30, Level 3, Bridge Street, Shoppes at Venetian, Macao. 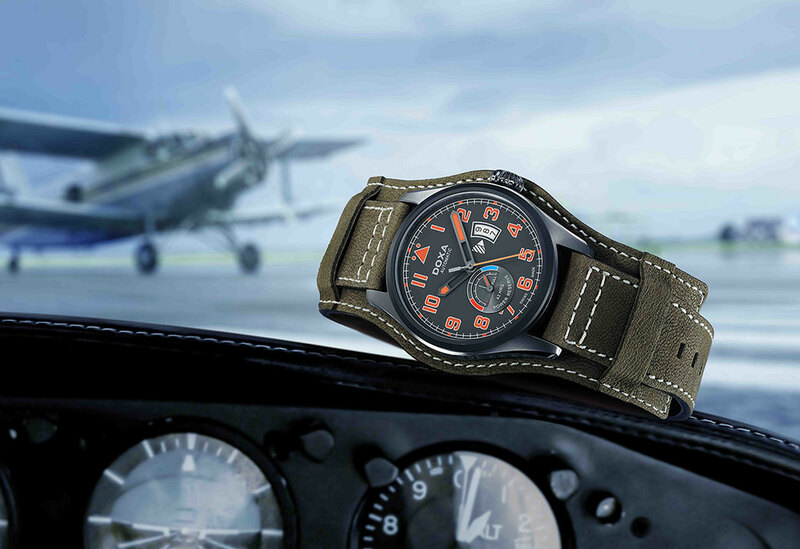 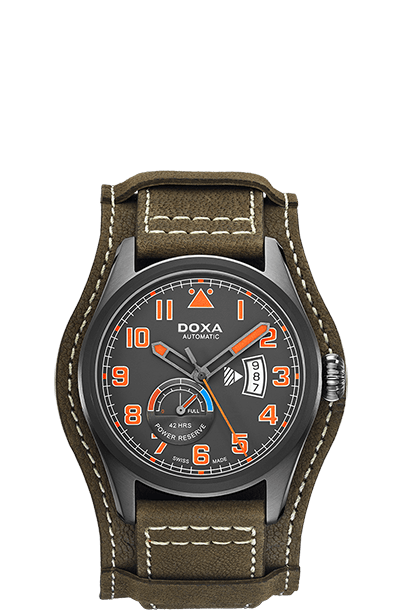 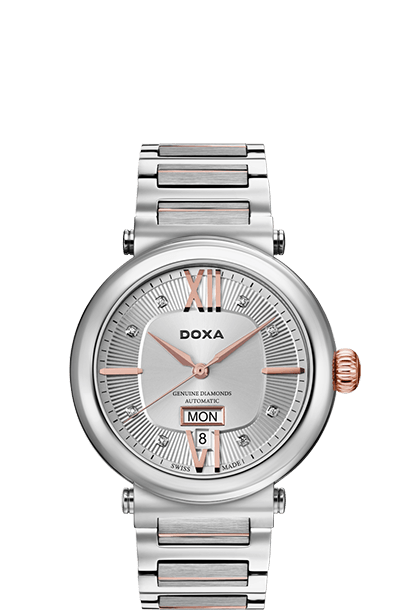 DOXA Pilot Collection, the innovative design was inspired by DOXA’s Museum Collection for armies in the 1920’s. 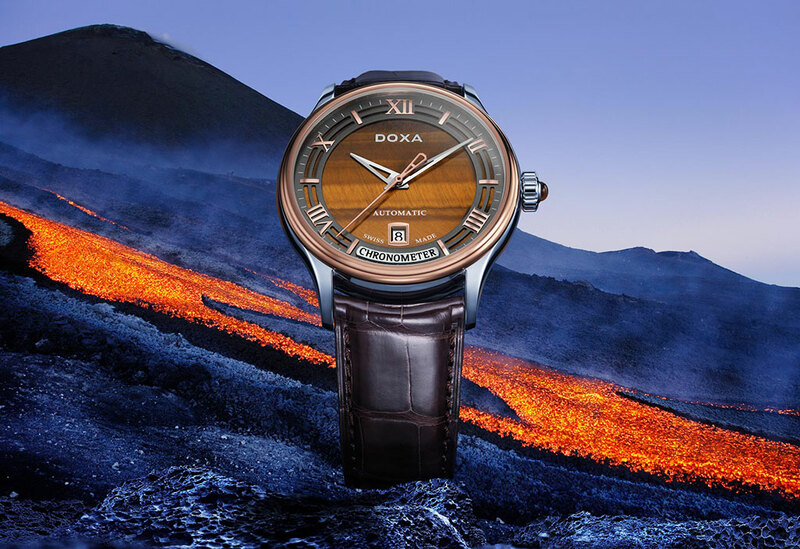 The GrandeMetre Collection is the everlasting grandeur, the new Blue Planet® model is adorned with a distinctive dial made of blue aventurine, tiger eye or agate, as a continuation of the traditional elegance of the collection. 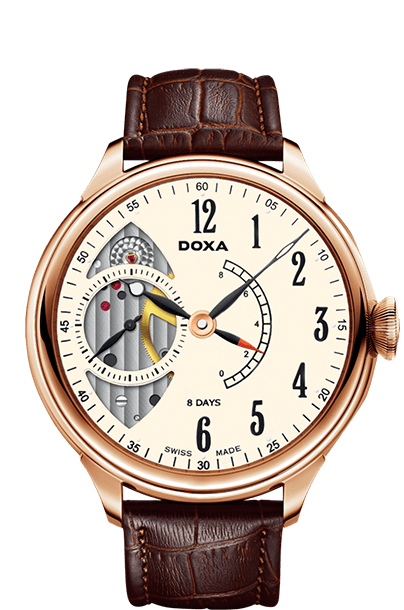 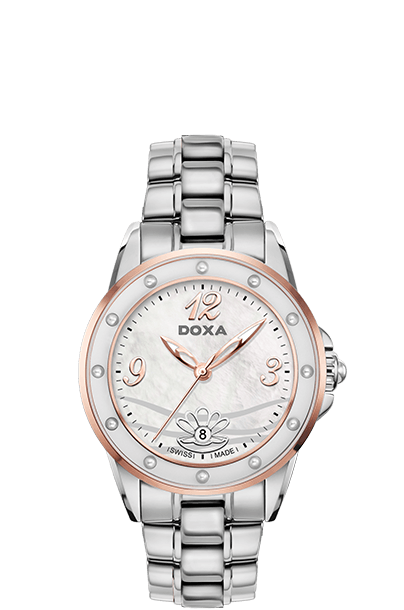 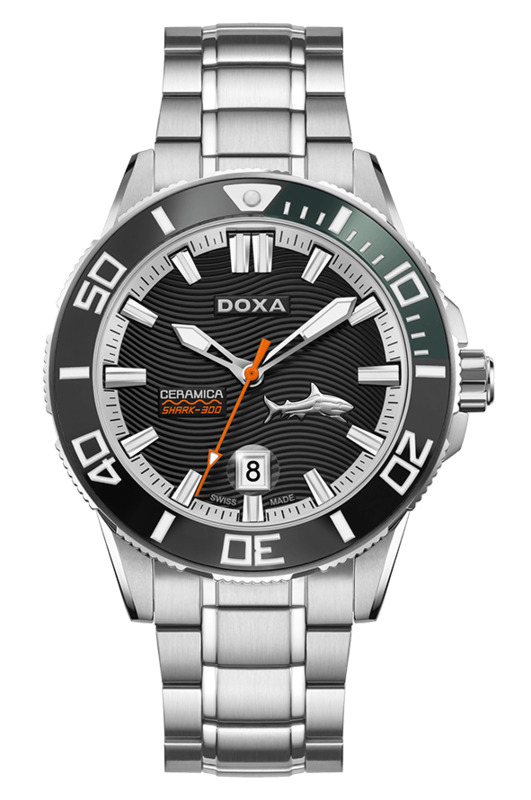 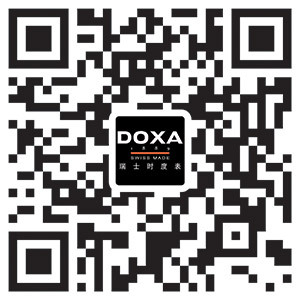 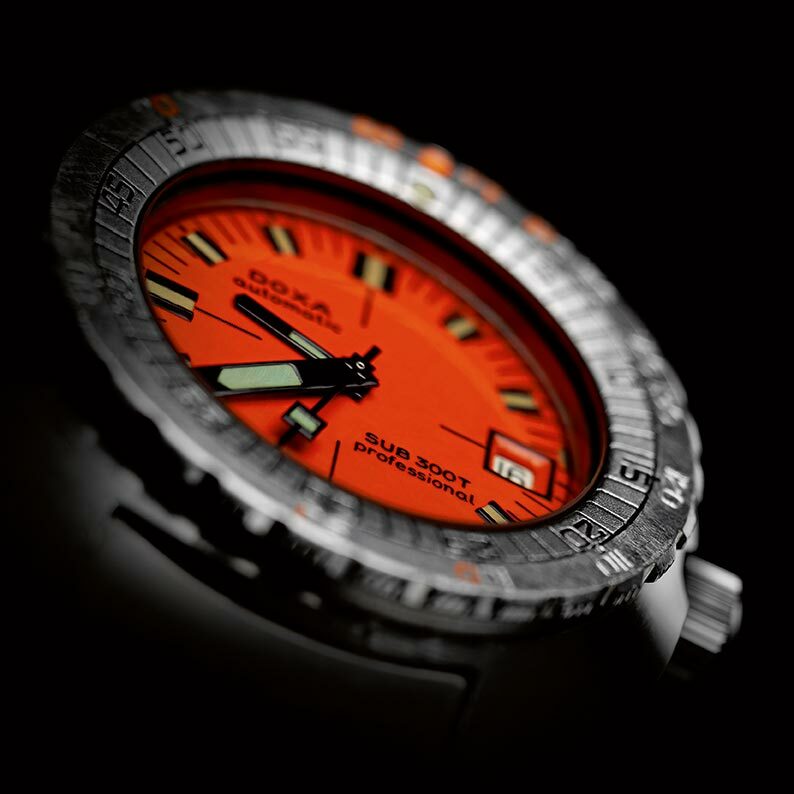 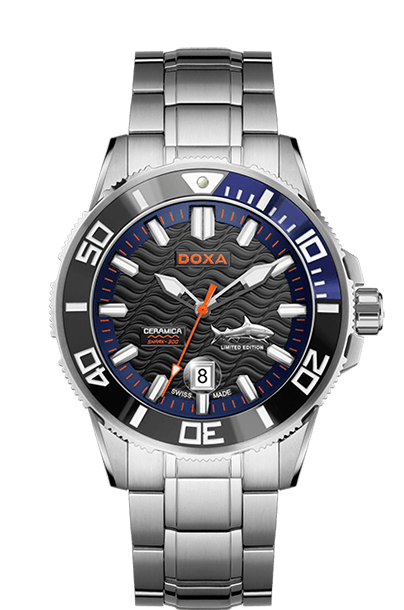 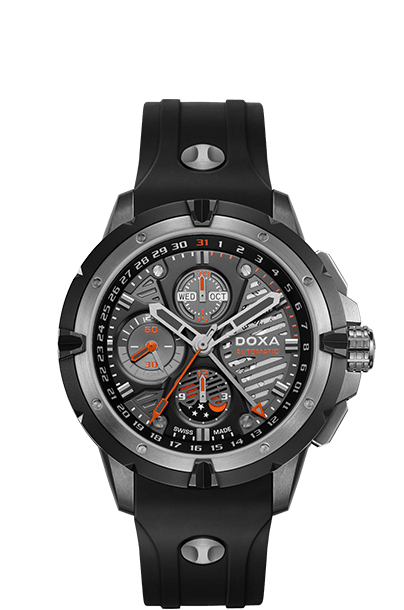 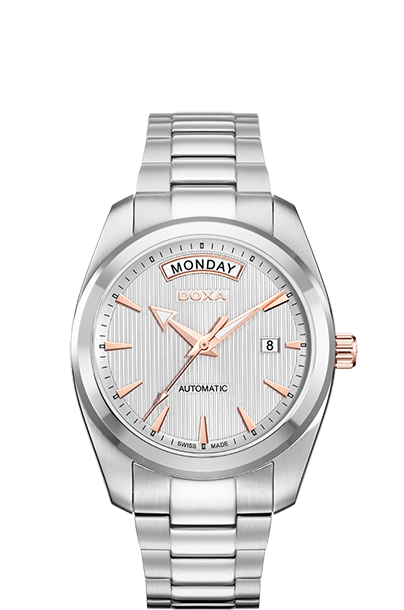 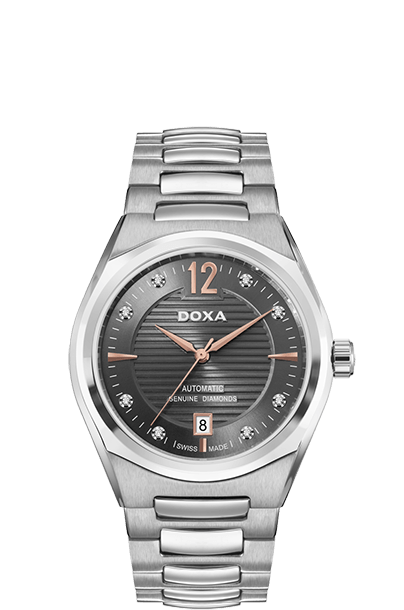 DOXA – the essence of a Swiss watch ready for the future! 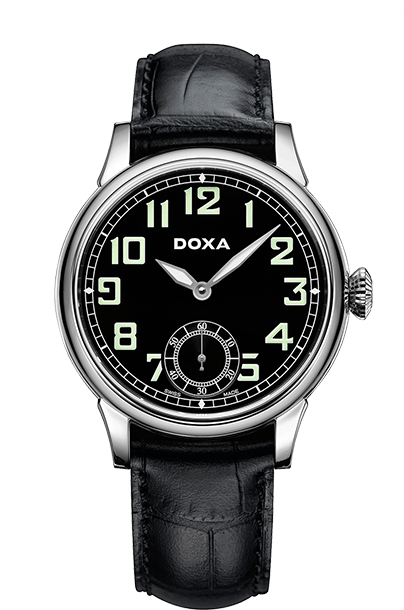 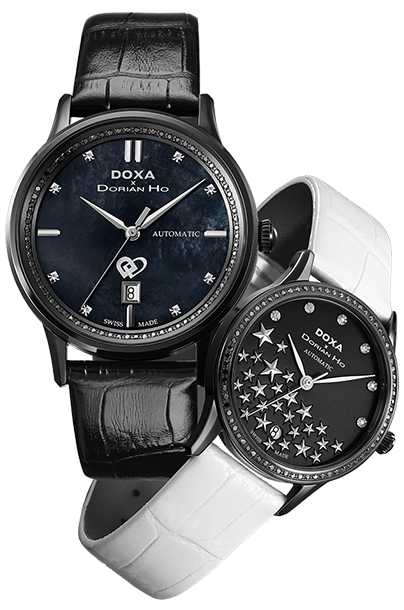 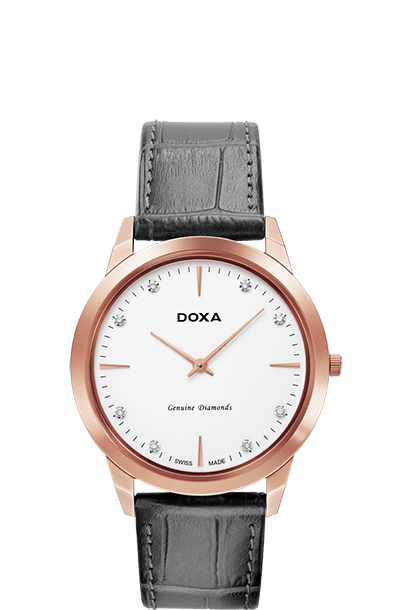 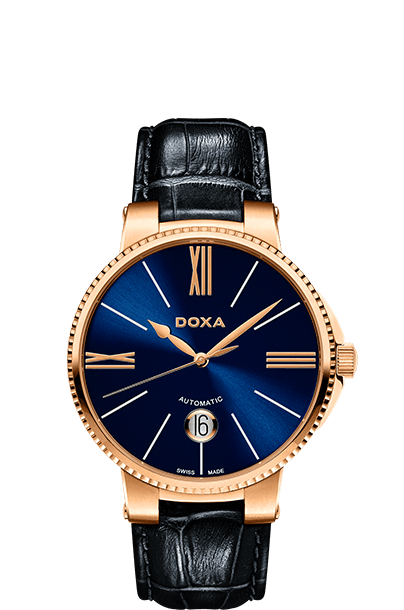 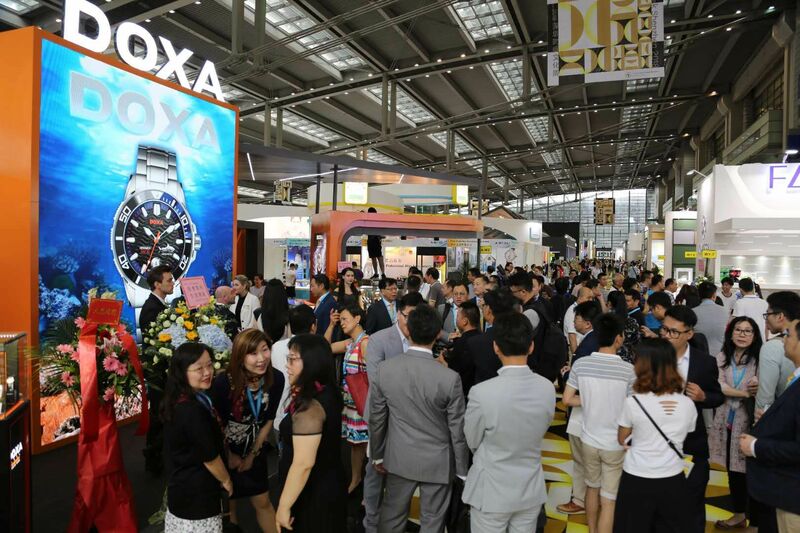 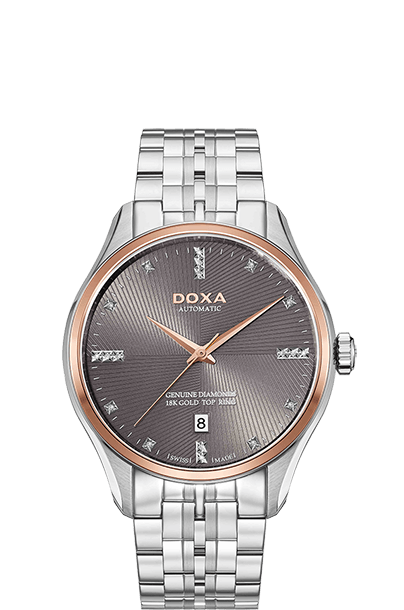 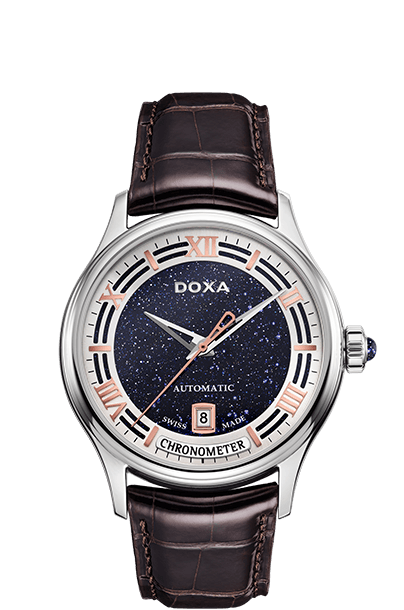 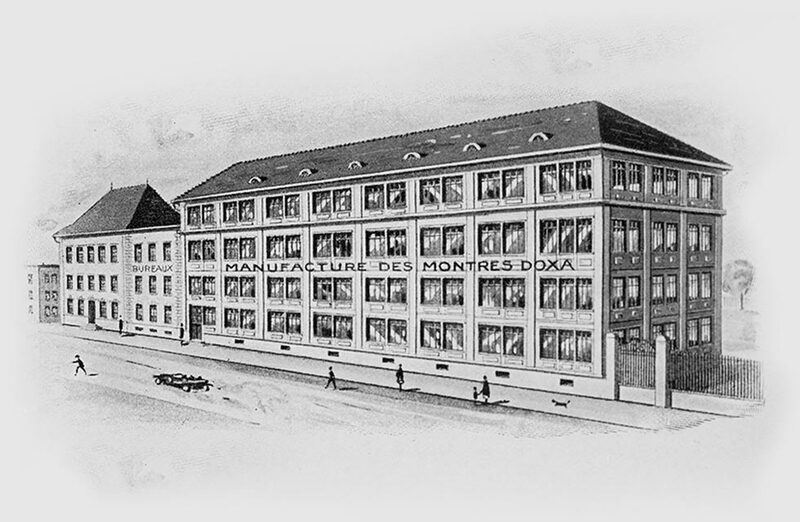 To celebrate its 130th anniversary, and in light of our success, DOXA will create outstanding authentic DOXA timepieces uniting the best of the Swiss watch making and DOXA tradition with the essence of Asia.